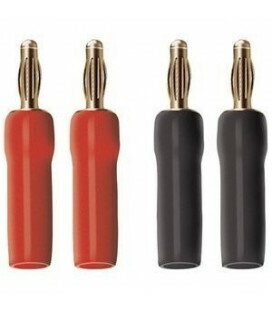 Banana connectors for assembly of speaker cables. 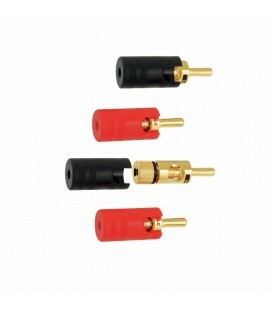 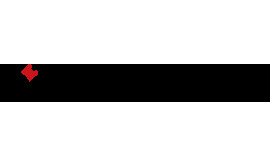 The connector ensures optimal and convenient connection of speaker cables to speaker boxes and electronic components, such as AV receiver or amplifier. 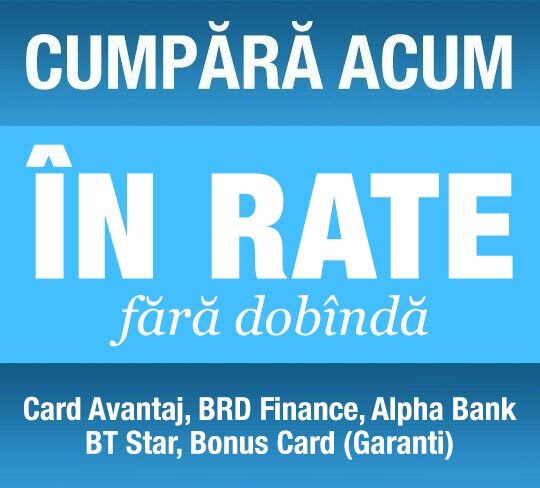 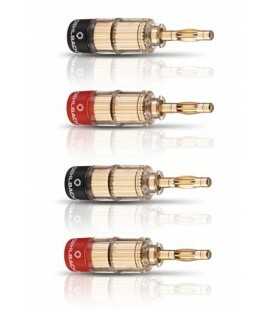 A reliable contact and excellent transmission quality are ensured here. 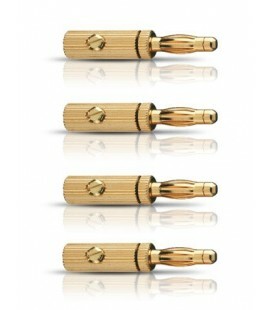 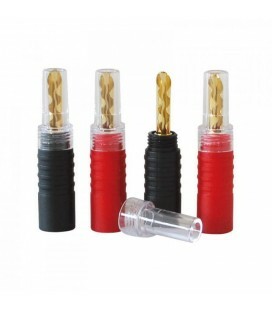 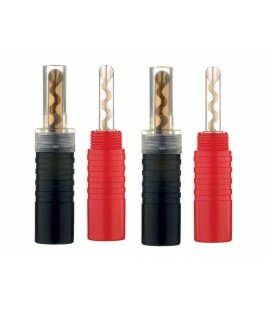 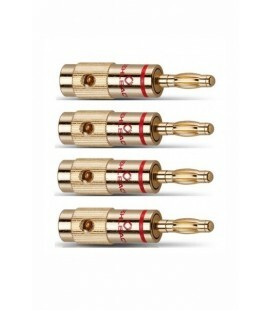 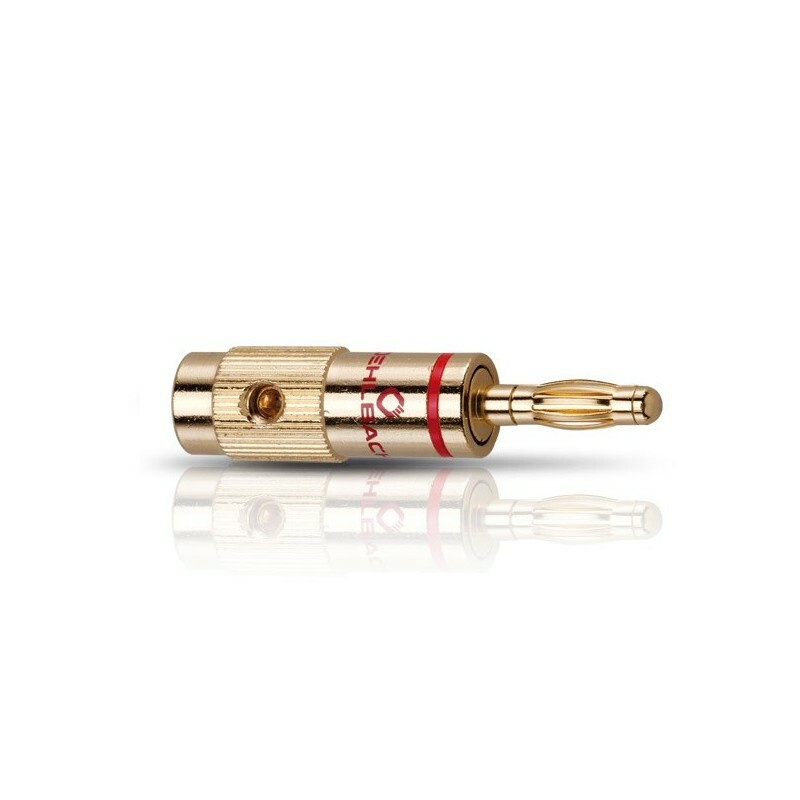 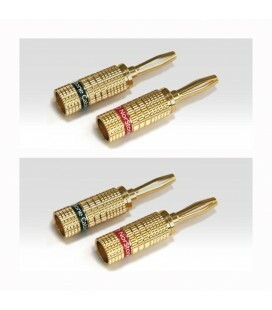 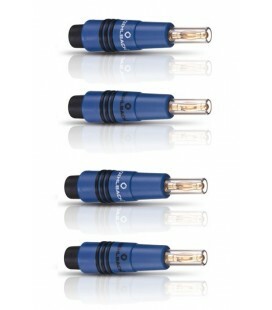 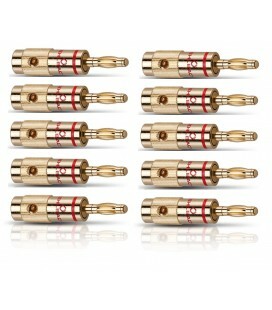 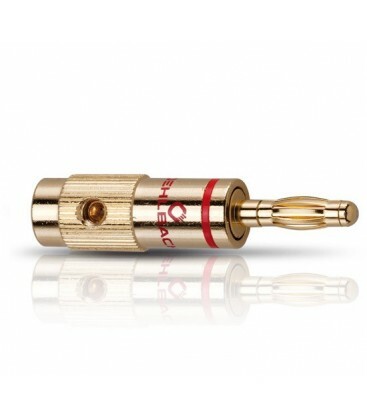 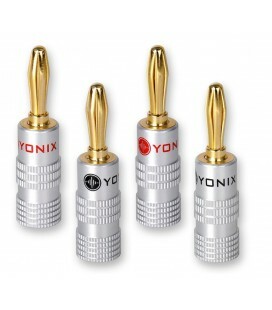 The connector contacts are gold plated 24 carat and the cabling can be done on the plug to 10 mm ² cable cross section.